As a seller, you're rightfully concerned with who pays which closing costs in the transaction. Also known as settlement costs, the fees add up to several thousands of dollars which dig directly into your net proceeds, lowering your bottom line. 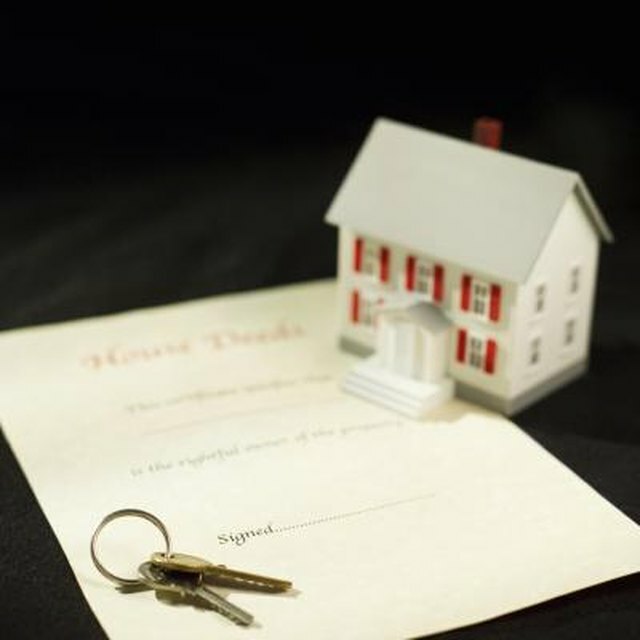 Both sides to a real estate transaction incur closing costs; however, their amount and who covers them at closing is the result of negotiation. The type of sale also determines who pays closing costs. Before putting your home on the market, you likely reviewed an itemized list of expenses your real estate agent, attorney or an escrow company provided. The net sheet estimate indicates what you can expect to make off of the deal based on a specific or target price. Basic seller closing costs in most markets include: mortgage liens, real estate broker commissions or attorney fees, escrow and title insurance fees, Notary and transfer fees. You may also pay certain buyer's closing costs, including escrow and title insurance fees, loan acquisition costs, inspections and property taxes. In a traditional sale the seller can cover all of his basic closing costs with proceeds from the sale. The homeowner pays basic seller closing costs and may have enough money left over to cover buyer closing costs. In traditional sales, you typically walk away with an amount of money that depends on how much equity you have in the home. In the event a low sale price results in a shortage, you must come up with the difference in addition to your closing costs, to sell the property as a traditional sale. If you need to sell the home and don't have the money to pay off a shortage at closing, you may seek to sell the home as a short sale. You must gain approval from your lender to sell your home for less than the amount you owe. The lender acts as the seller in the sense that it makes decisions you normally would in a traditional sale, such as the minimum purchase price or net proceeds to accept. The lender pays most closing costs in a short sale because you have proven financially unable to cover them yourself. The lender may decline to pay personal debts that require payment at closing, such as utilities and delinquent homeowner's association dues, which you remain responsible for. The seller of a foreclosed home is the bank or lending institution that repossessed the home. Also known as real estate owned by the bank, or REOs, foreclosures incur more closing costs than a traditional or short sale. As the most costly way of disposing of a real estate debt, the seller pays the legal costs of foreclosure, property tax liens, post-foreclosure HOA dues and taxes. It also bears the expense of preparing the home for sale and maintaining it until it sells.